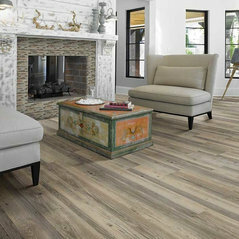 Kermans Flooring is one of the largest premier flooring stores in Indianapolis and is proud to offer flooring for every budget. 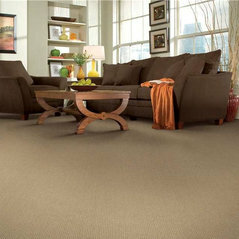 Our grand showroom features wide selections of wood flooring, carpet, tile, resilient flooring and area rugs. We are conveniently located near Keystone Mall on the Northside of Indianapolis on 82nd Street. The Kermans Advantage means that our expert consultants offer unparalleled customer service and recommend just the right flooring selections depending on your budget, type of foot traffic, and living space. When shopping for new carpet or flooring, many people assume that a 'big box' store will offer more affordable options than a locally owned and operated business. 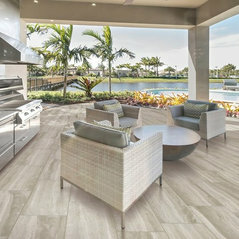 This is not true, and Kermans is an example of a family-run flooring company which has high-quality affordable flooring as well as high-end luxurious products, designs, and brands. 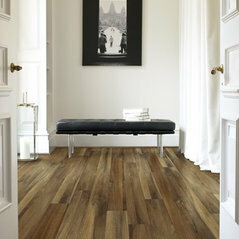 Gorgeous flooring. Excellent customer service. Installers were courteous and cleaned up after themselves. I would give my highest recommendation. Very pleased. My husband and I were very pleased with the wall to wall carpet we purchased from Kermans. The entire staff and installers were very professional and courteous. 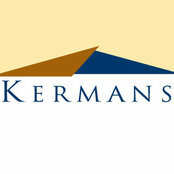 Kermans staff is very knowledgeable and professional. The company installed all the floors in my new home. 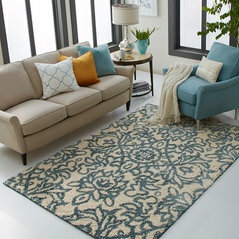 I also had the opportunity to purchase many area rugs at their retail store. Commented: Dated to Modern Kitchen TransformationThat is an amazing transformation! Commented: Where can I purchase the area rug?Hi there. 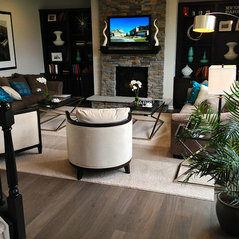 For area rug questions please give us a call and speak with one of our consultants. They are ready to answer all of your flooring questions. (317) 842-5700.